Running a nonprofit organization takes a lot of work, and a lot of love. 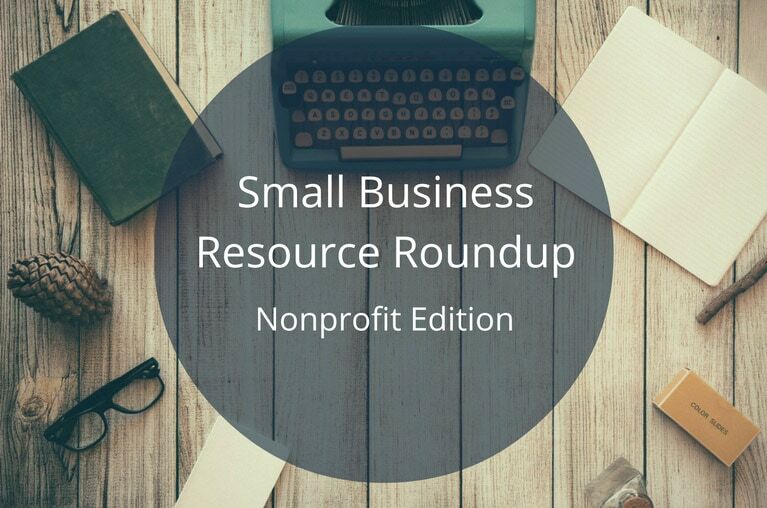 Since there are so many moving parts to running or starting your nonprofit, I’ve dedicated this edition of our Small Business Resource Roundup to helpful tips for nonprofits. Let’s get started! If you’re just starting your nonprofit organization, there is a lot you need to know. You need to make sure that you’re reaching your goals by being efficient and organized. So check out this article by Huffington Post for “10 Tips for Running a Successful Nonprofit Organization”. Marketing is an important part of any small business, and nonprofits are no different. The Fundraising Authority has outlined “3 Unusual but Effective Ways to Market your Nonprofit” which goes over tactics to help you establish a strong brand, get donors and raise money. A strong social media strategy is just as important as a strong Marketing strategy. Reaching a large audience to create awareness about your nonprofit is essential, so head over to Nonprofit Technology Network and read their “21 Social Media Tips for Nonprofits”. 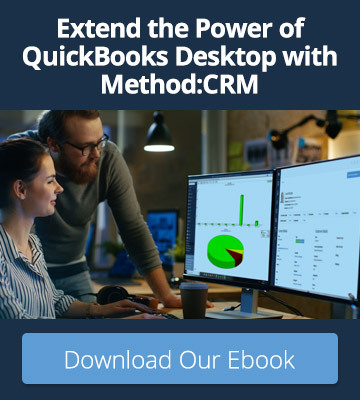 Finally, once your nonprofit organization up and running with an established a brand and social media presence, you need to manage your donors effectively. 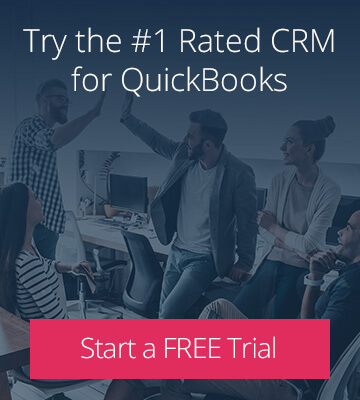 Check out our article that outlines “3 Reasons Every Nonprofit Should Use a CRM”.